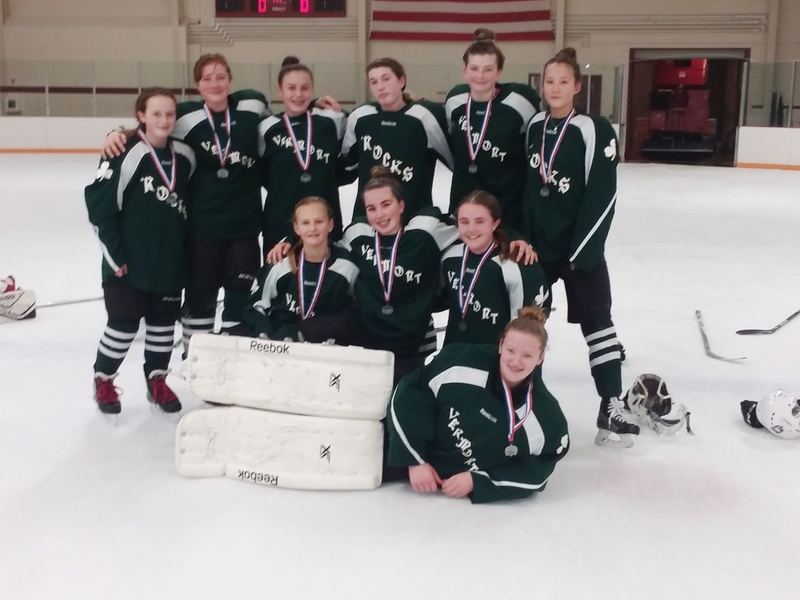 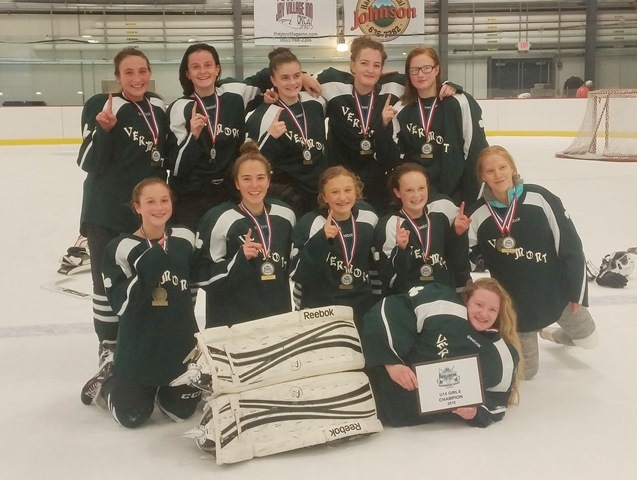 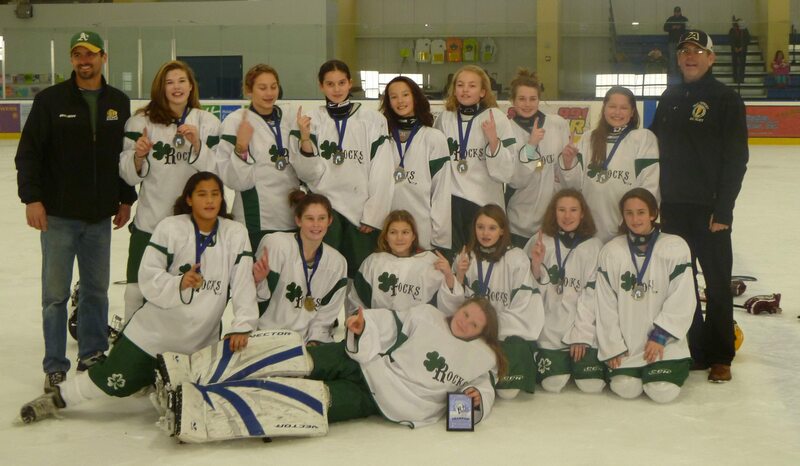 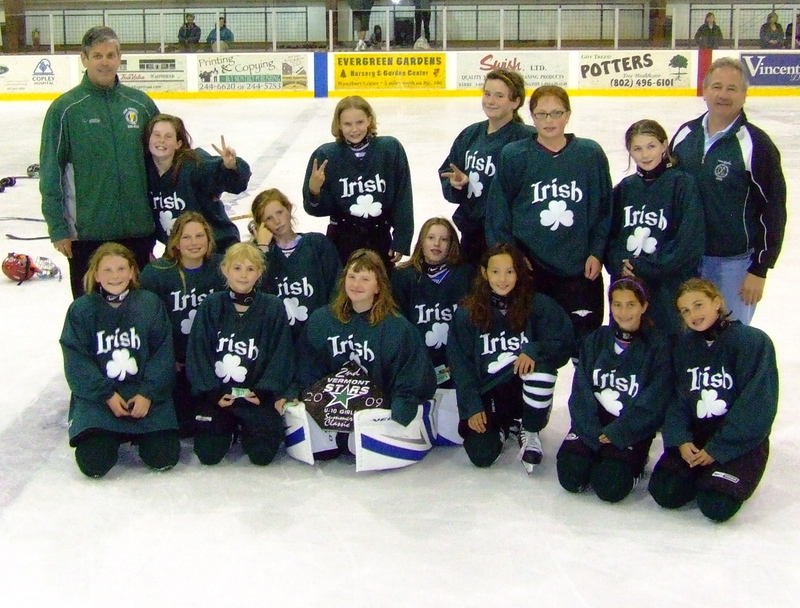 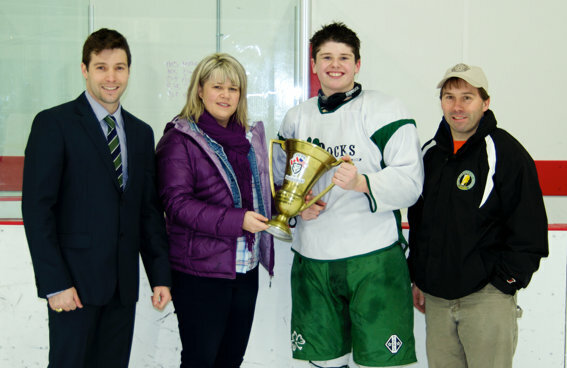 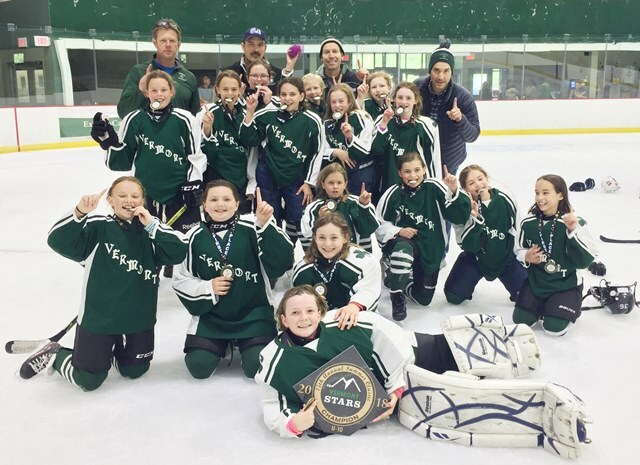 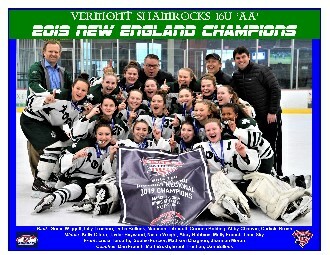 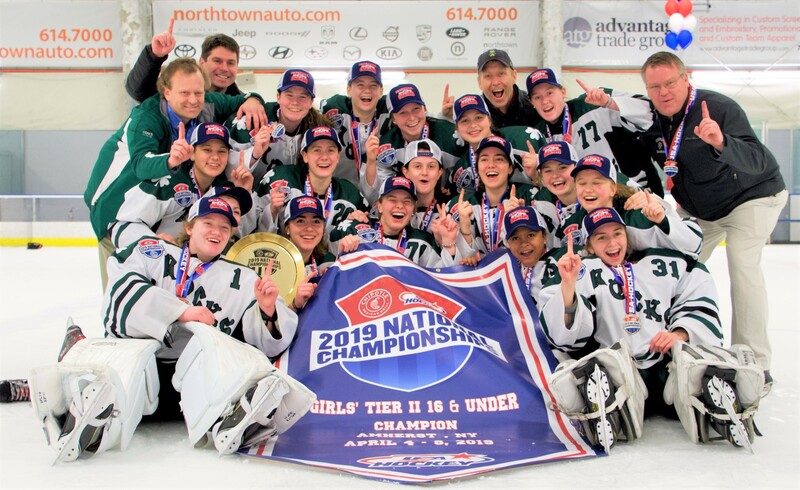 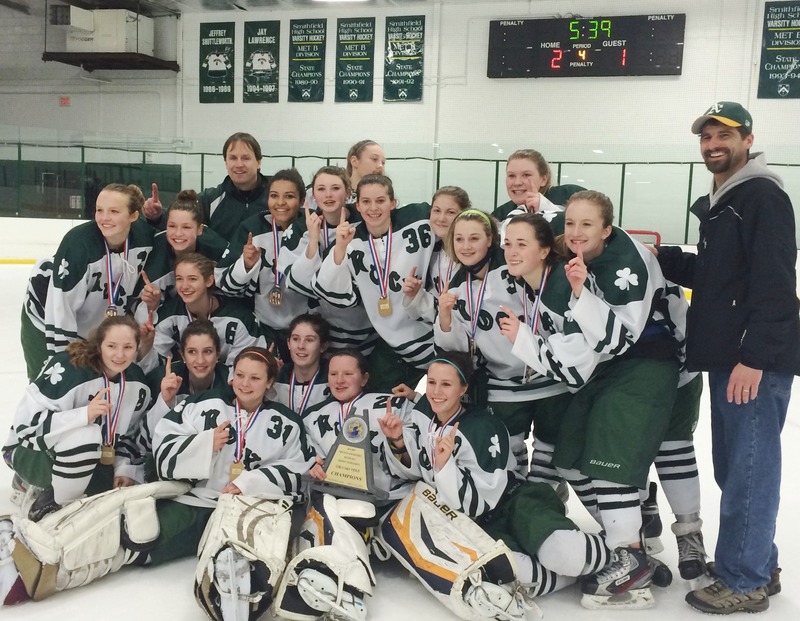 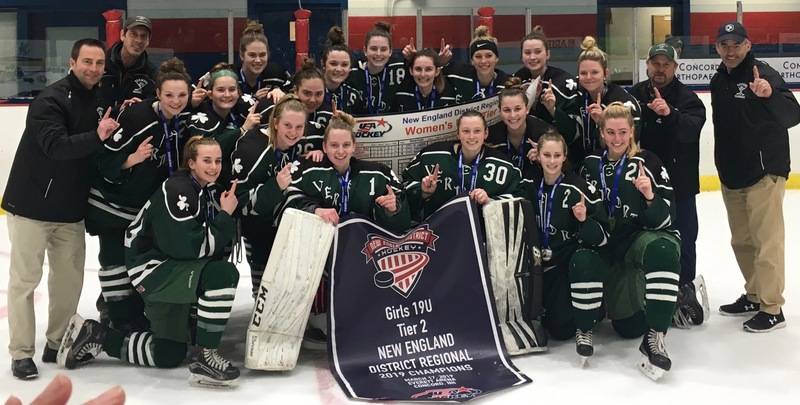 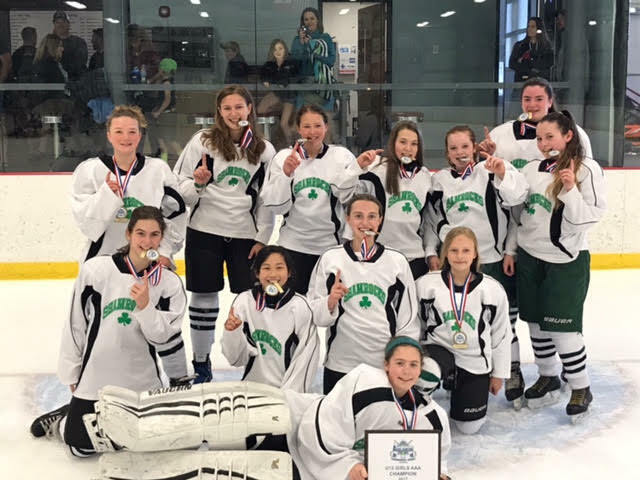 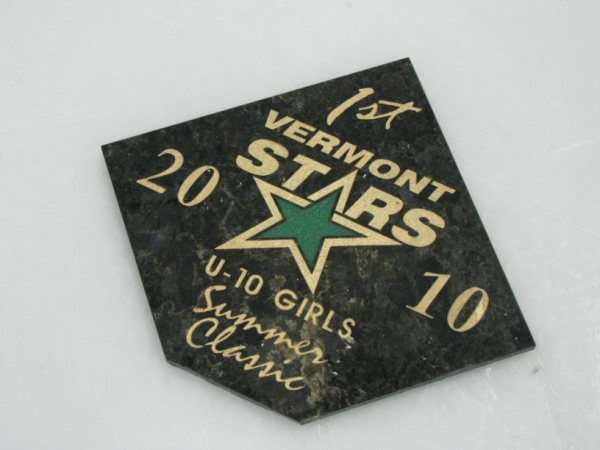 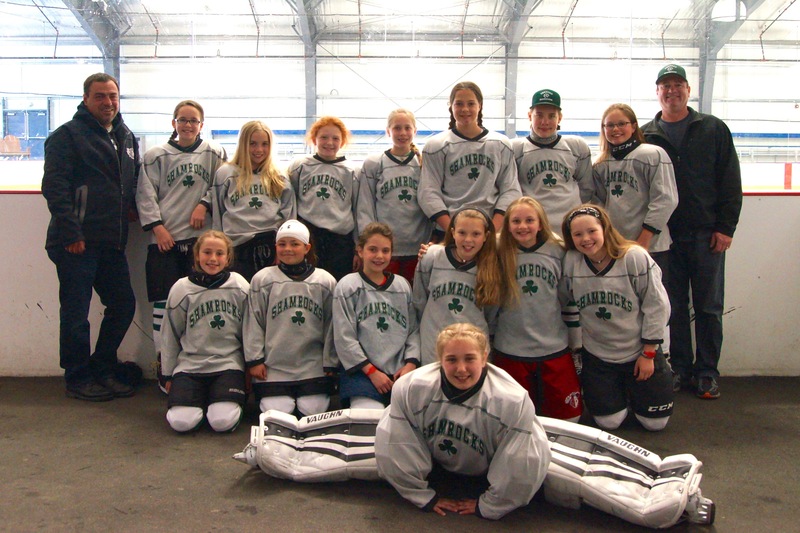 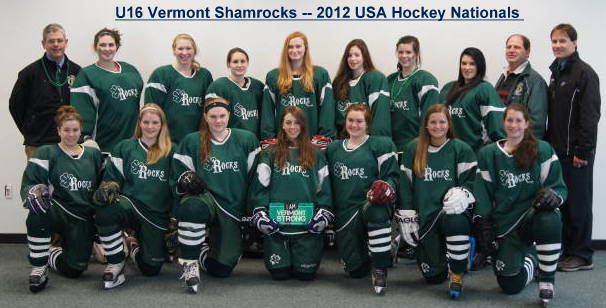 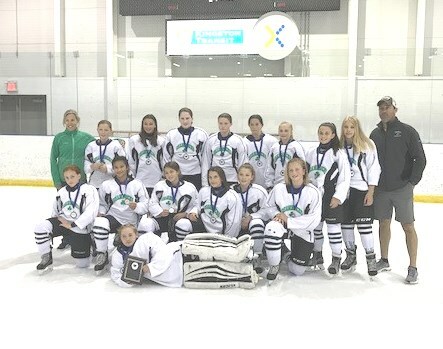 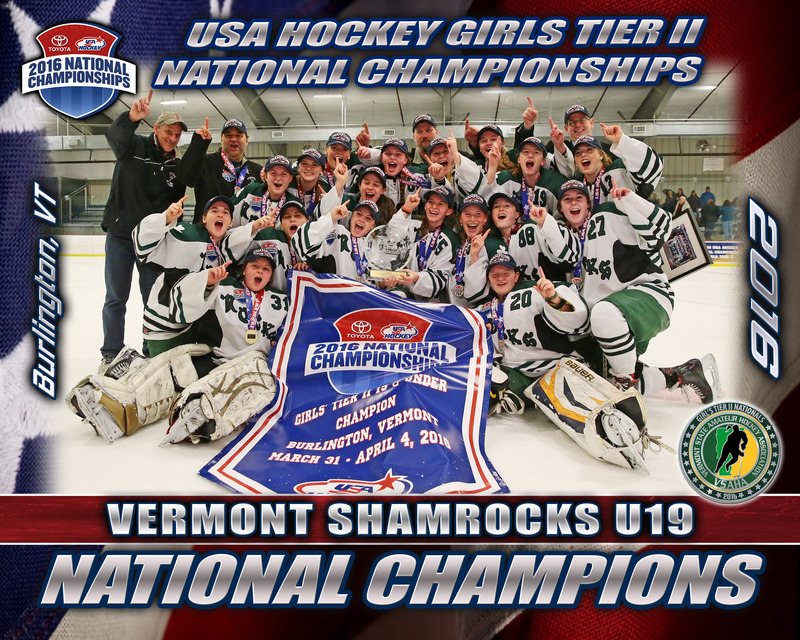 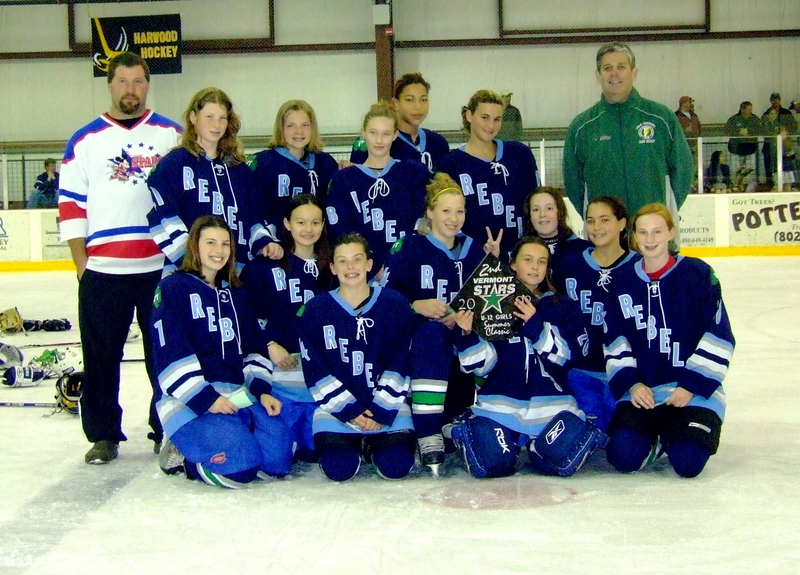 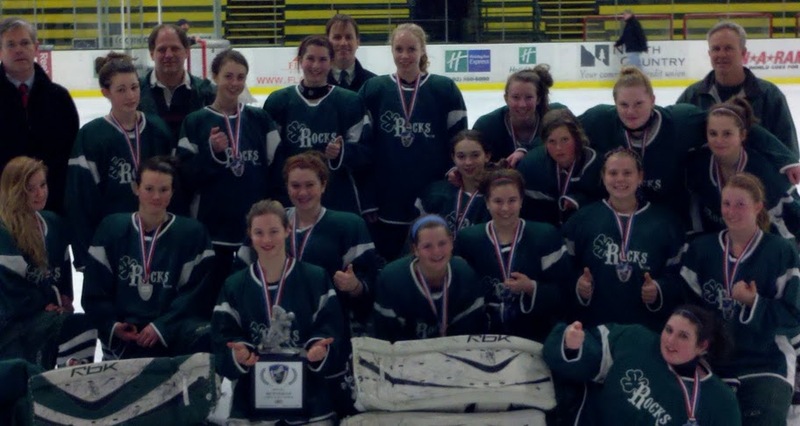 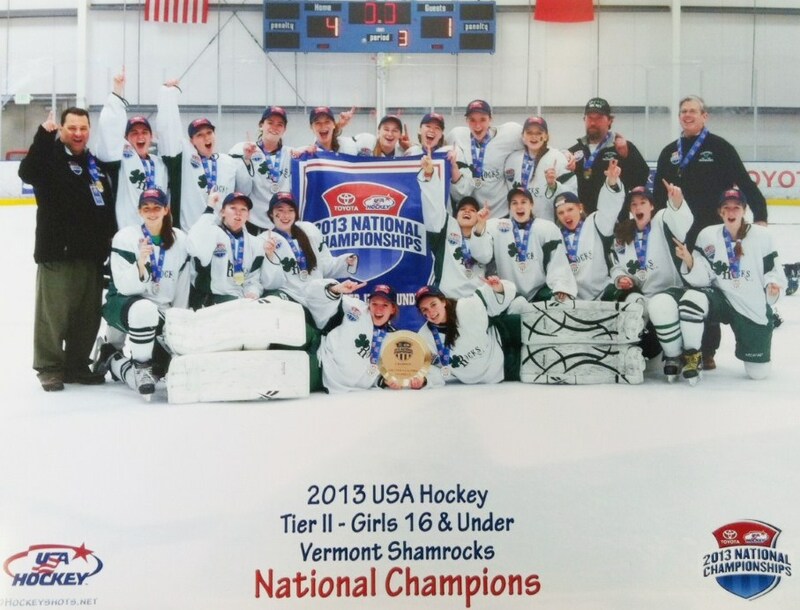 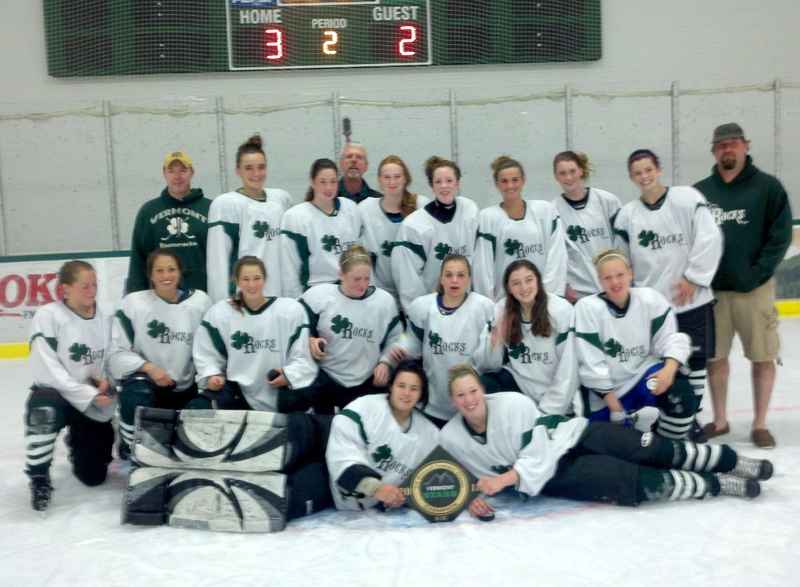 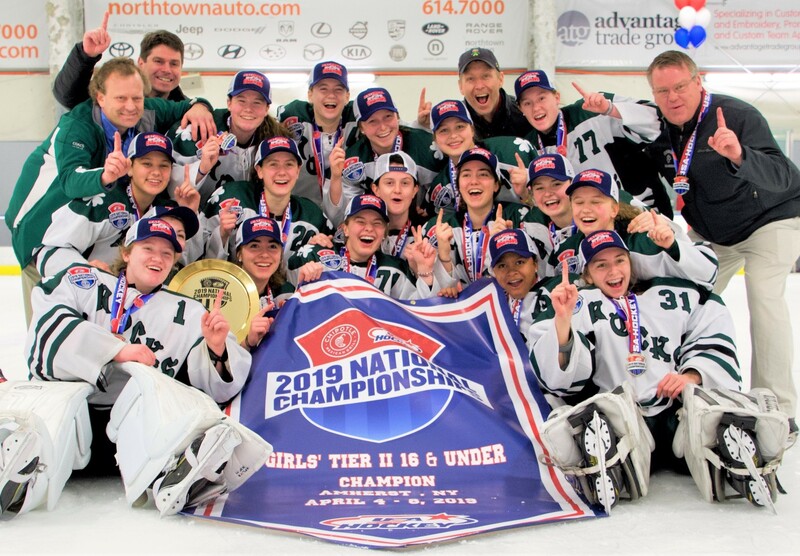 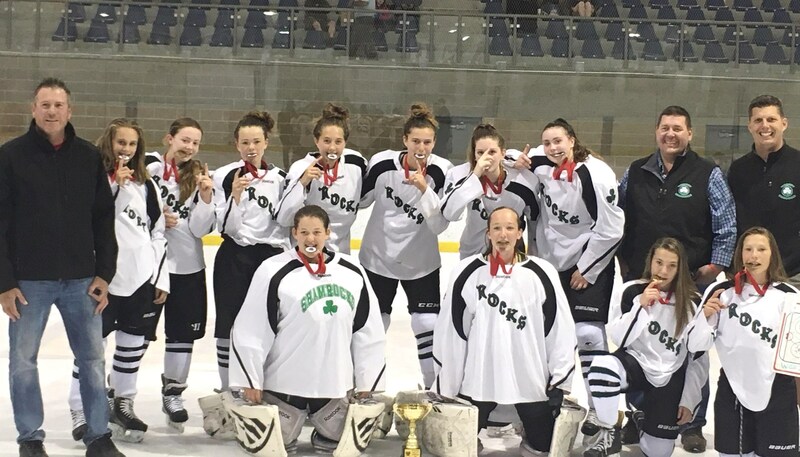 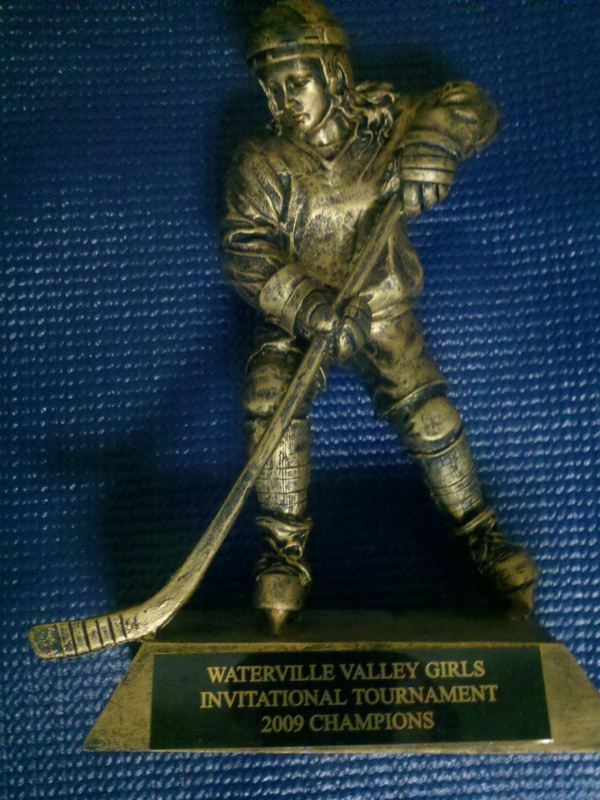 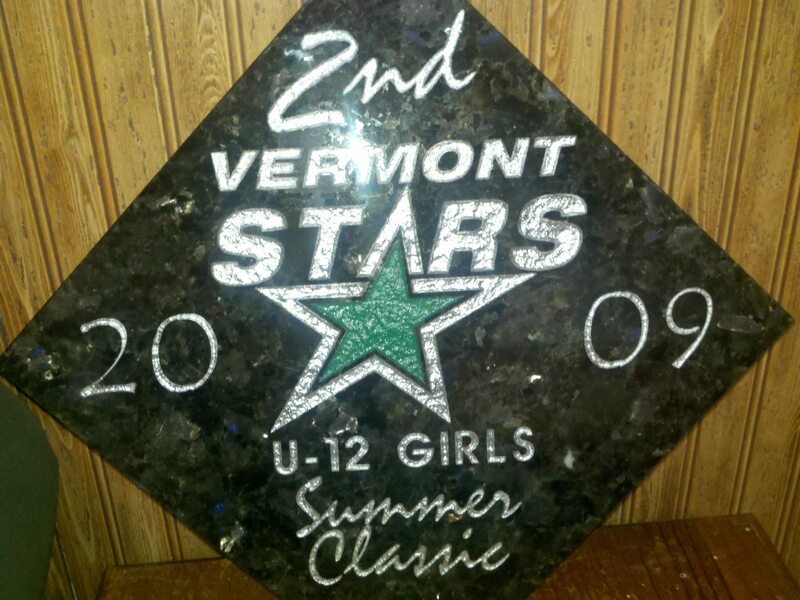 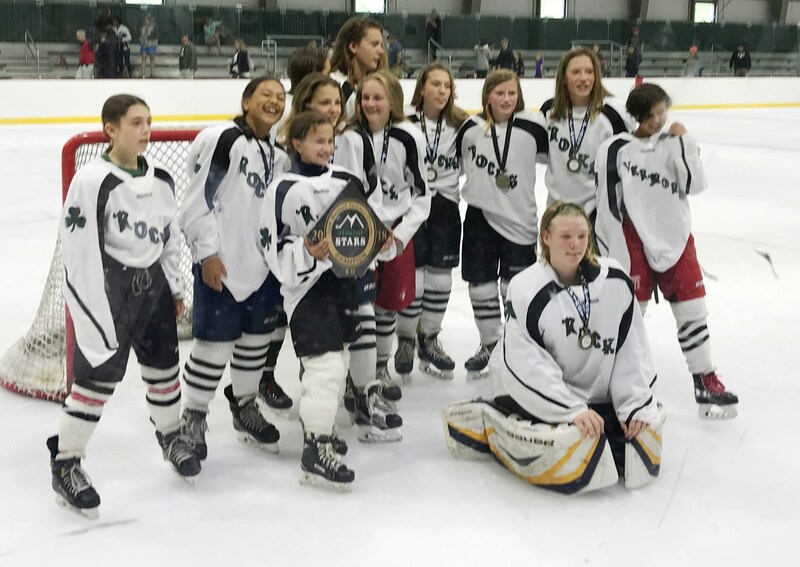 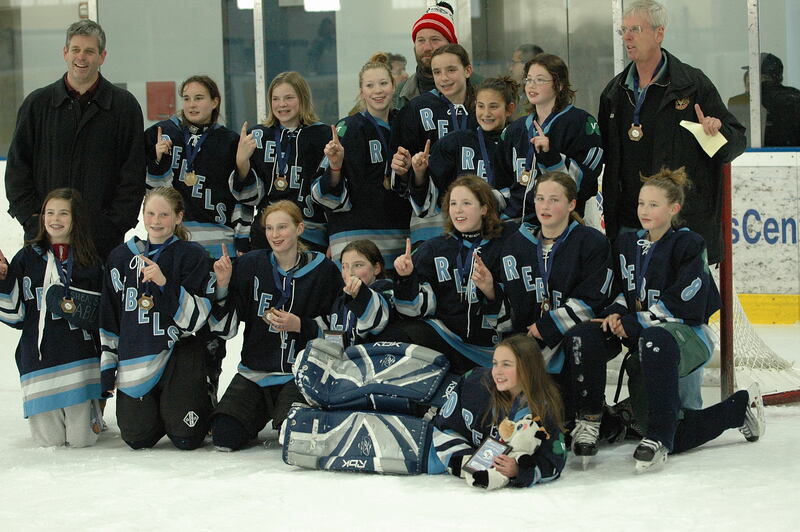 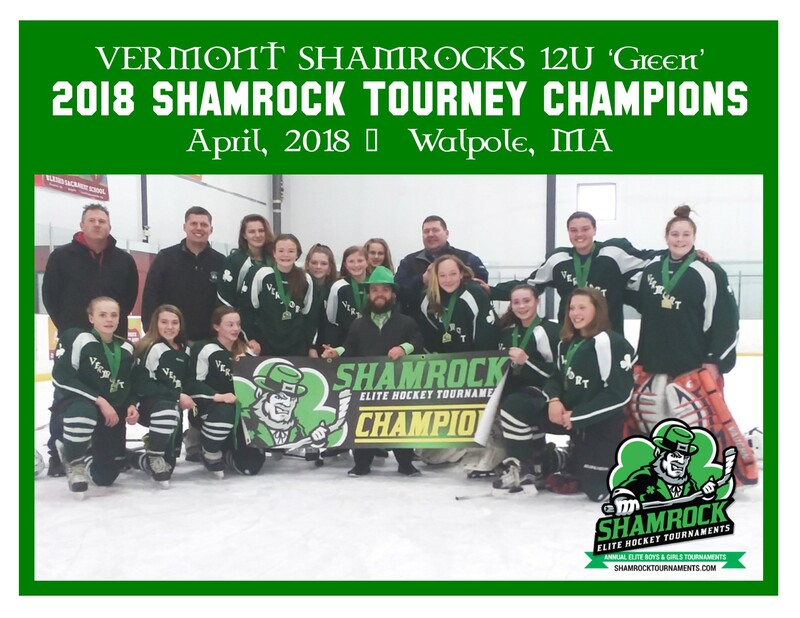 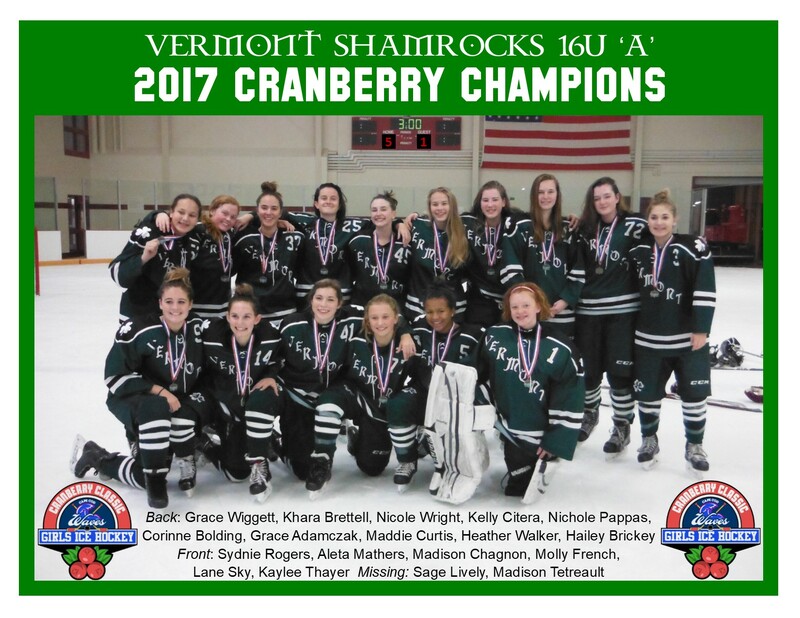 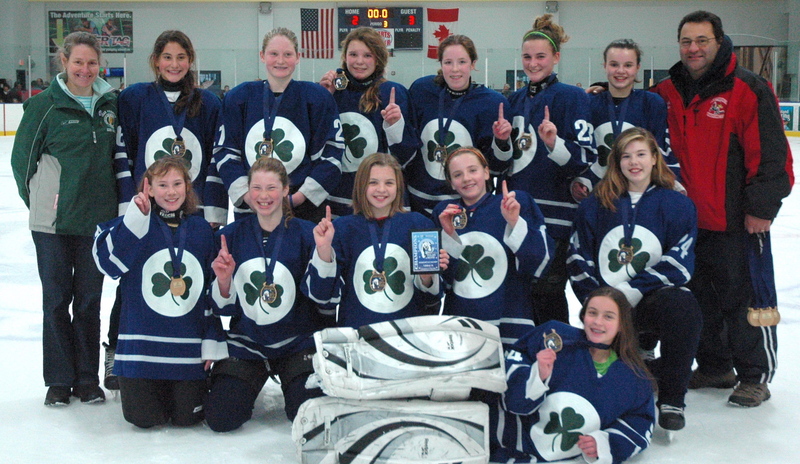 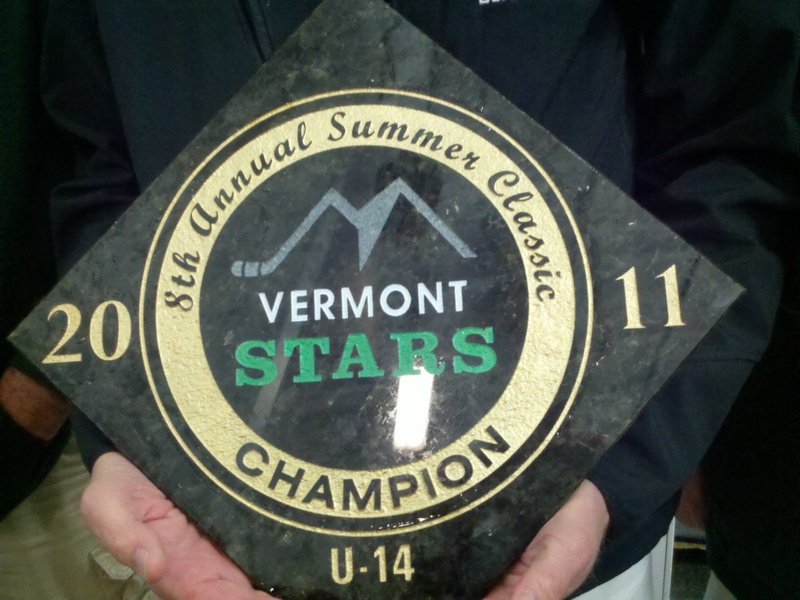 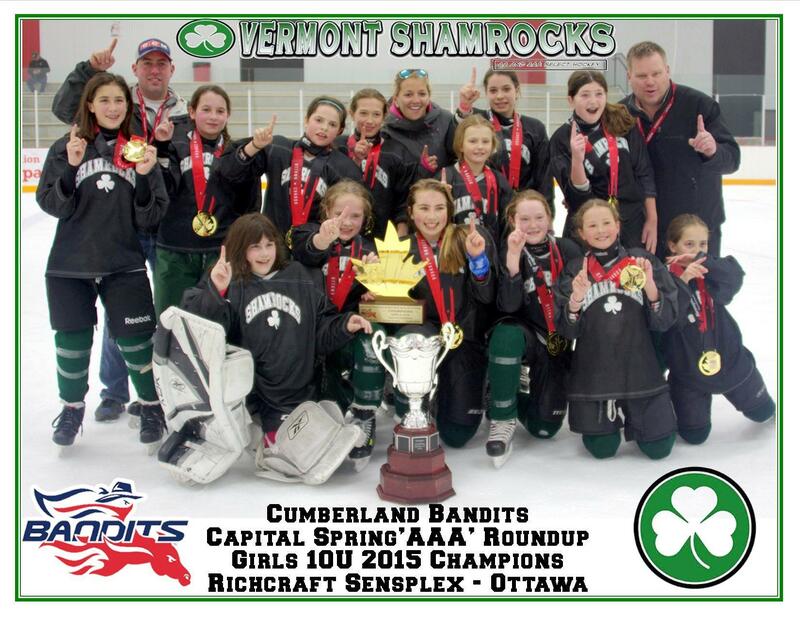 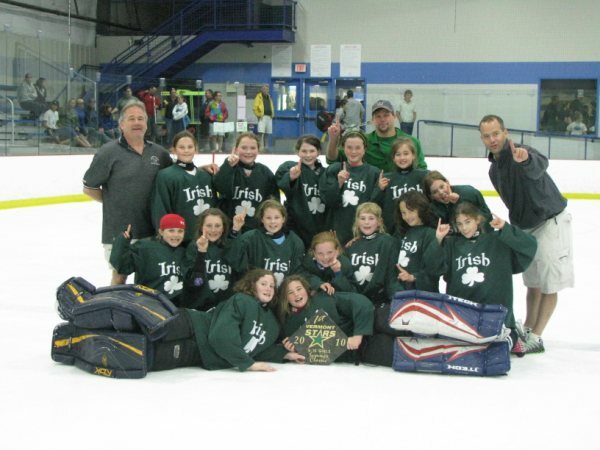 U14 Green Rocks lost 2-1 to Charles River 14-1 in the final. 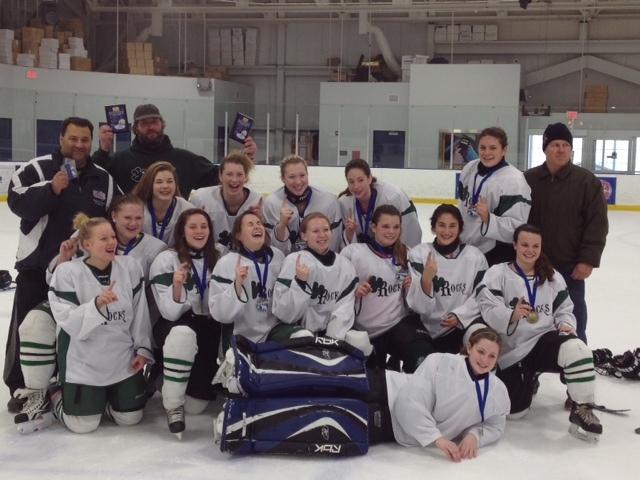 completes a run of tough fought wins for the young 14s. 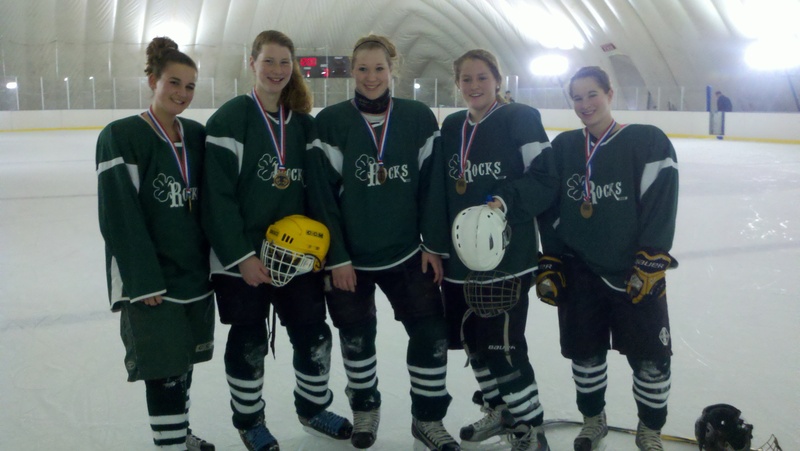 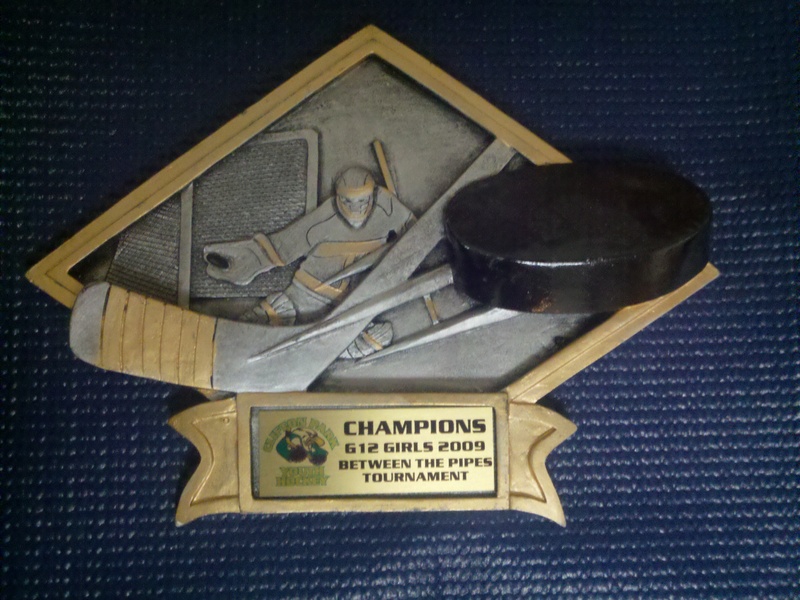 Polar Bear Tourney over Christmas!